Worked Perfect for my needs. Easy to install. Reduces light and heat buildup. 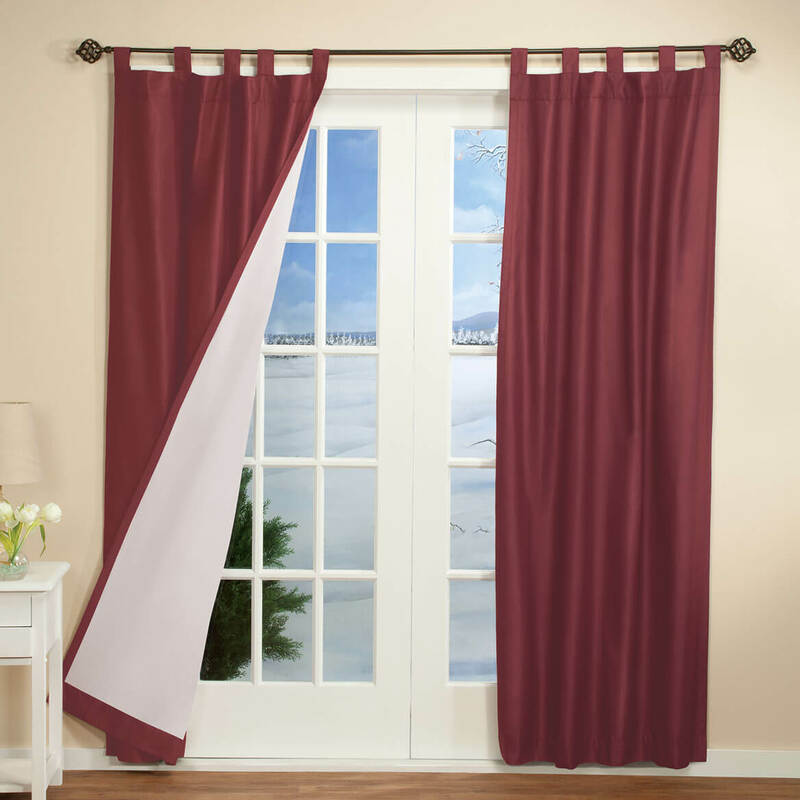 I liked the insulated curtains but they had little holes where the folds were. One panel had flaws in it - holes in curtain fabric. A hassle to send back. Overall poor quality. 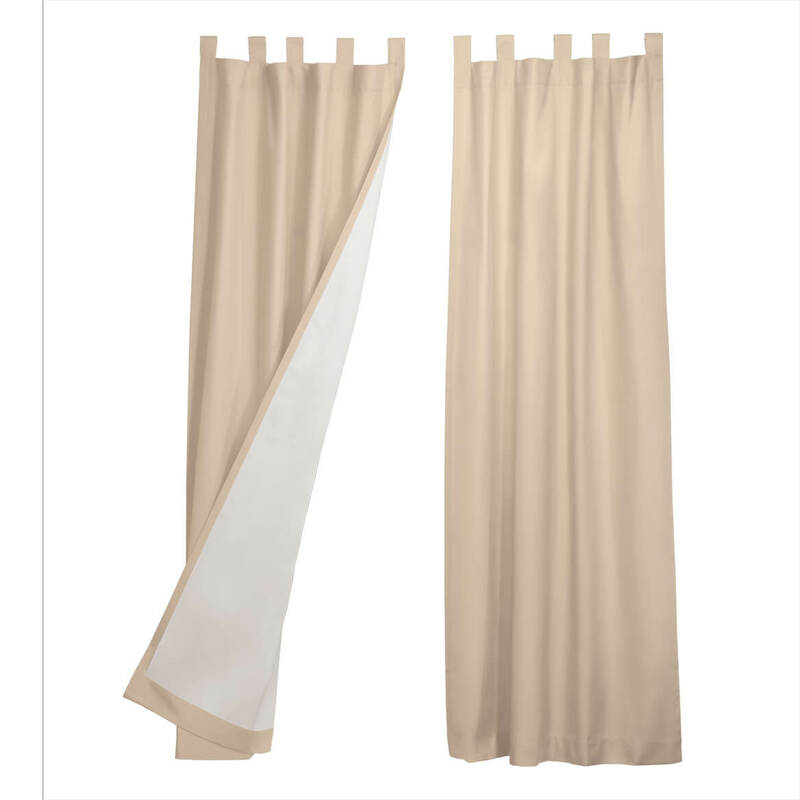 They appear to be the easiest replacements for our old patio door curtains. They are room darkening and they are wide enough for the window in my bedroom. Ordered one pair, liked them so am doing more windows. needed for bedroom. on sunrise side of house. Great price and right color! These will be great for my livingroom to keep the afternoon sun out. Could not find this anywhere else and it is for what I had been shopping. I was pleased with the first order but needed additional width. Adding width to the first set. Thanks. 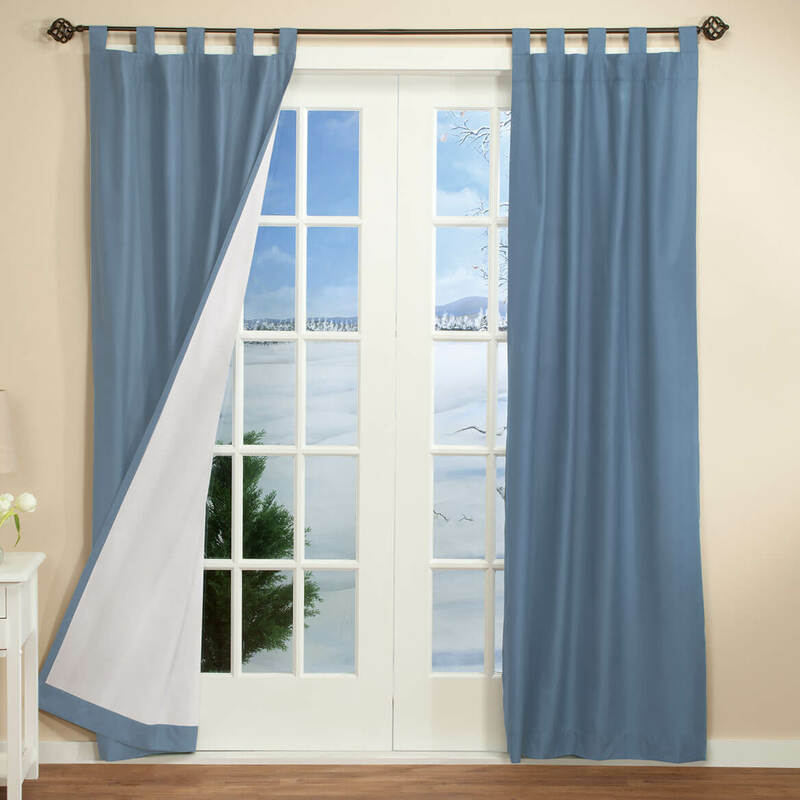 Wanted curtains that are insulated. Good price. Have been looking all over for these exact curtains. There's always a draft in the window area of my home...I want to give these a try. 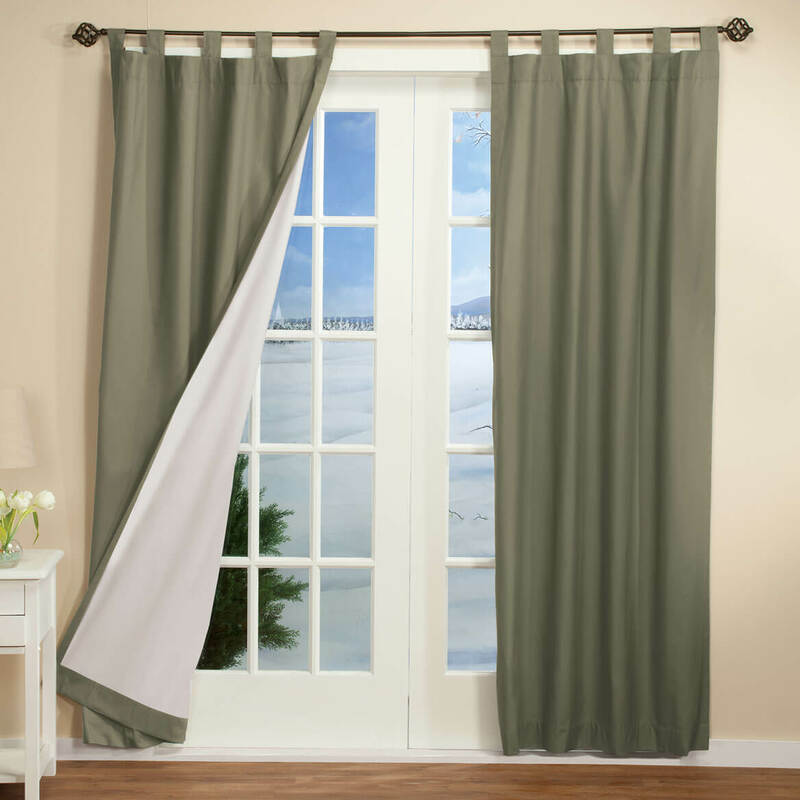 I'VE BEEN LOOKING EVERYWHERE TRYING TO FIND TAB TOP INSULATED DRAPES IN 63" LENGTH. 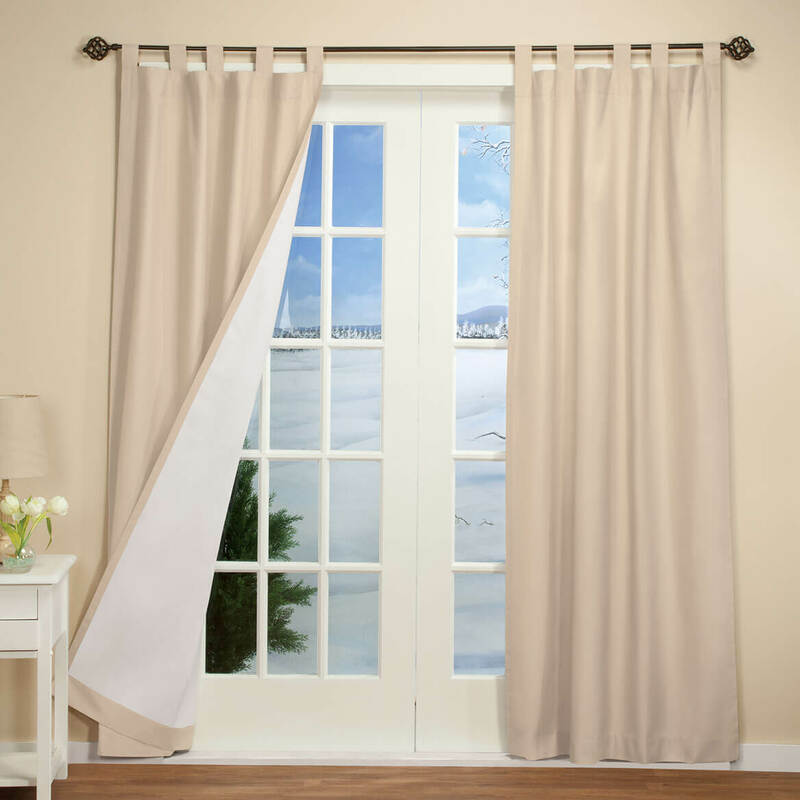 Because the first pair, while shown to cover the door, does not cover the door so I need to buy a second set. Not happy! Winter is almost here and I need these to keep out the cold in bedroom. they fit my style, and existing rods so i don't need to spend more on new rods. To cover an undesirable opened storage area. how wide are each panel ? BEST ANSWER: Thank you for your question. Each panel is 33 inches wide. We hope this information will be of help to you. Is the Slate blue or gray? BEST ANSWER: Thank you for your question. Yes, it looks slate blue to me, very nice color. We hope this information will be of help to you. to get a proper fullness? BEST ANSWER: Thank you for your question. We suggest 2 panels per window. We hope this information will be of help to you.